Tiwa Savage Drops Hint Of Pregnancy! 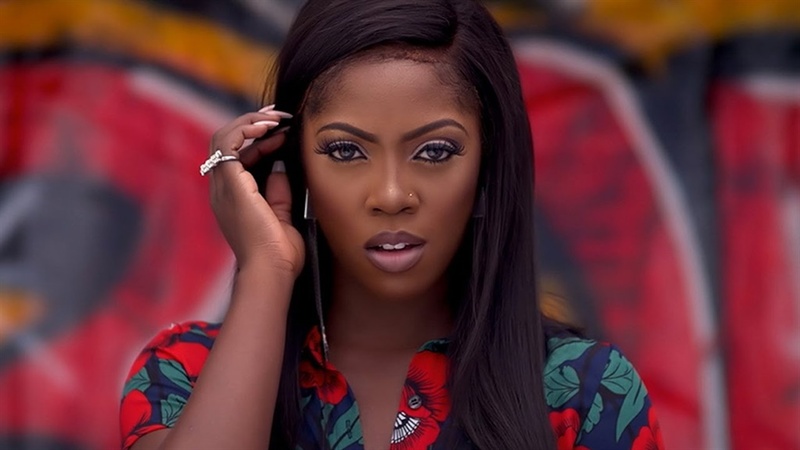 Tiwa Savage is ready to try again. The singer and her husband, Teebillz are looking to making a baby in the coming year. In a post shared via Instagram page, the mother-of-one celebrated her AFRIMA win and insisted that 2018 is going to be a serious year for her career ‘even if she gets pregnant again’. "My first #Afrima … I don’t take it for granted. Thank you to everyone that keep supporting me. First of many because believe me 2018 is going to be bloody #AintTakingNoPrisonersNoMore #AintGonnaSlowDown#EvenIfIGetPregnantAgain?? #2018isGonnaBeSAVAGE#KeepUp"